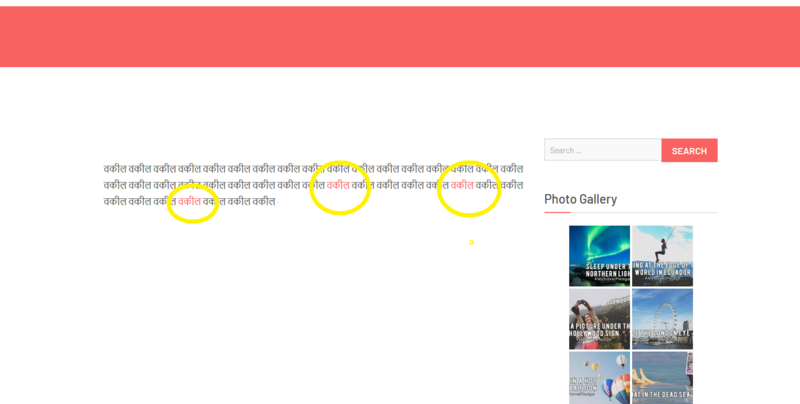 Problem in local language article posting (non-english) - content not generated — . :: GSA SEO & Marketing Forum ::. is it possible that there is some character is not being recognized by ser and that is why it is not generating content? frankly i could not get to a conclusion and i could not get ser working in local language. can someone help? What type of language is that in detail? Indonesian? Please provide the project backup for this. SER might just not be able to work with such kind of language where there are no spaces between words or no sentence endings. GSA Content Generator however should work fine here. Have you tried that demo version? It should generate you content very easily. I don't read that language so I am not really a help here. If you however can help to improve this as this is your native language, we might be able to improve things here. Thanks for reply. I also experimented with GSA Content Generator (purchased). It "sometimes" works fine - but without any spintax. I translated with yandex API. However, i just found out that gsa ser also gives blank content on tumblr and wordpress with english language. Titles only are posted. The language is Hindi (national language of India). I also started with Punjabi today. I would love to share backups but only in private. I just messaged you google drive link. Thanks, I will have a look on Monday.